Hoda Kotb, co-host of the fourth hour of the "Today" show for about a decade, has been promoted to co-anchor of the show, her colleague Savannah Guthrie announced Tuesday. 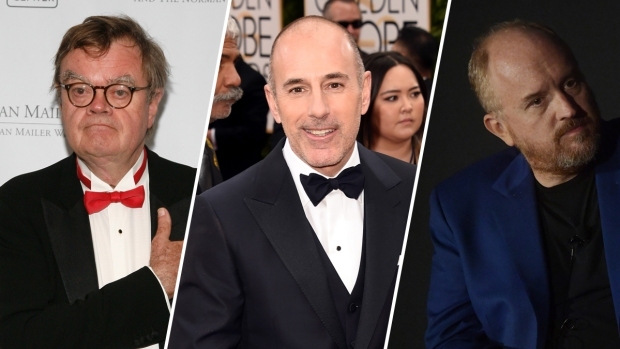 She fills the spot formerly occupied by Matt Lauer, who was terminated from NBC News in late November after a colleague reported inappropriate sexual behavior in the workplace. "Hoda, you are a partner and a friend and a sister and there is no one I'd rather be doing this with," Guthrie said. Kotb, 53, said she was pinching herself as the show kicked off its new era. She had been filling in for Lauer since he was fired, and for at least three weeks without him, the show beat rival "Good Morning America" in ratings, The New York Times reported. It was the first three-week winning streak since the 2016 Olympics. "Over the past several weeks, Hoda has seamlessly stepped into the co-anchor role alongside Savannah, and the two have quickly hit the ground running," NBC News Chairman Andy Lack said in an email Tuesday to "Today" staff. "They have an undeniable connection with each other and most importantly, with viewers, a hallmark of 'Today.'" E! 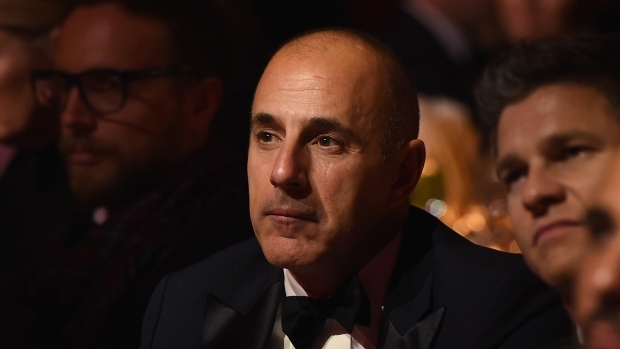 News reported that Lauer texted Kotb to congratulate her. "He was sweet this morning. Certain texts popped up, and there was one from Matt: 'Congratulations!'" said Kotb. "And he said some nice words." Kotb will continue to co-host the show's fourth hour with Kathie Lee Gifford. Gifford and other NBC News luminaries quickly offered their congratulations on Twitter. So happy for my dear friend @hodakotb !! Congratulations on being named the new Co Anchor of @TODAYshow !! Nobody does it better!! Congratulations @hodakotb Just officially named new co-host of @TODAYshow along side @SavannahGuthrie What a great team to wake up to! The Oklahoma native of Egyptian descent joined "Dateline" as a contributor in 1998 and has covered the news for a variety of NBC News platforms, including conflicts in the Middle East and Hurricane Katrina. She's won the Peabody and Edward R. Murrow awards, and was on the "Today" team when it won the Daytime Emmy for outstanding morning program in 2010. Guthrie and Kotb will be the first pair of women to anchor "Today" together. ABC News' Diane Sawyer and Robin Roberts were the first female tandem to host a morning show together from 2006-2009, "Today" reported.